The inbound marketing bug has already bitten most of the modern day marketers. 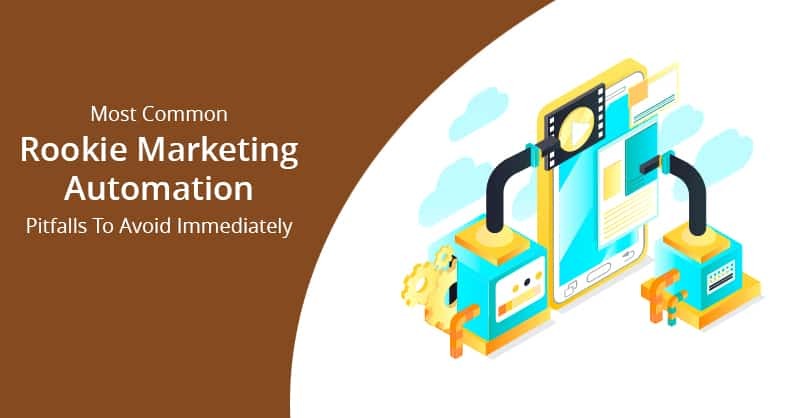 Therefore, once your inbound marketing is running successfully and you are generating a high volume of fresh leads, you need to score those leads for further actions. Successful lead scoring aligns marketing and sales automatically. When it comes to lead scoring, we have some good and some bad news for the readers of this blog. 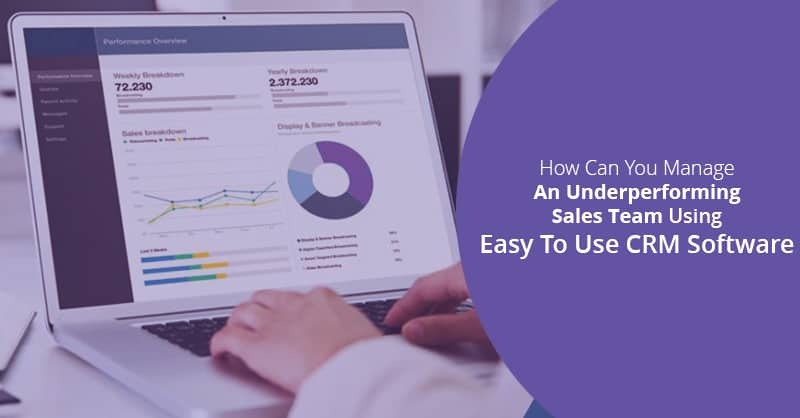 Disclosing the bad news first it is, that only 23% of salespeople say that the marketing department delivers sales-ready leads. However, the good news is that this does not have to be the case. Lead scoring that provides sales-ready leads is easier than you can think, as long as you comprehend your buyers and build a lead scoring process around their behaviors and interests. The behavioral aspect of your prospective customer’s interaction with your product or service includes the way they purchase, where they like to interact (web, phone, social media, email) and what they find most interesting about your brand. Web analytics are a powerful way to understand the lead’s interests in tracking how many web pages a lead visits on your brand’s website, which pages they like to view more and for how long. Are they opening the emails in one of your particular campaigns or responding particularly well to an SMS message about a new product or service? All these are behavioral aspects of a lead. The demographic aspects of any lead identify common characteristics of your prospective customers. Especially main characteristics such as company size, location, the range of the revenue. On an individual level, the demographic aspects include categories such as job titles, age group, gender, income level and others. However, the most vital demographic aspect of the lead scoring process depends on the particular business on an organizational and individual level. The critical harmonious balance for the lead scoring technique is where the behavior and demography intersect. Once you identify that intersection, it is time to build the lead scoring system for your brand. 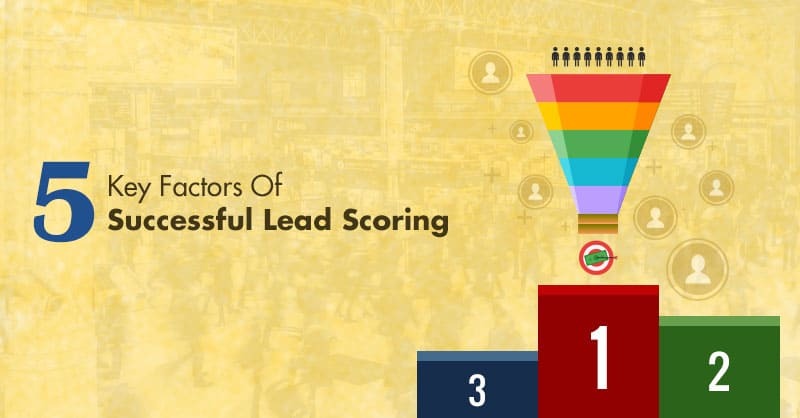 Which are the factors that you apply for setting up your lead scoring process completely depends on your business model, but these building blocks of the lead scoring system are the same for all small and medium businesses. Here are the five key factors for setting up an effective and robust lead scoring process that can automatically align both your marketing and sales efforts. Even before you start your lead scoring rules, brainstorm with your sales team for identifying your brand’s ideal customer. This is the basic criteria for building your lead scoring system. There may be different types of customer personas for your ideal customer, if it is so, find out where do those buyers overlap. Are you TA based in Europe, North America, Middle East, or are they spread across the globe? Which income group is the TA inclined towards? Is your TA composed of mid-level management or top-level managerial staffs? Although your sales team may help you to find information about your target audience, your marketing team is best equipped to answer these queries on your TA. A lead registers for a webinar etc. The points allocated for each of these actions taken by the leads may vary from business to business. After the behavior and characteristic aspects have been identified, define your lead scoring structure. For example, if you focus on the North American market, then you give leads from North America a positive score versus a lead from China or India (or this might also be the other way around). 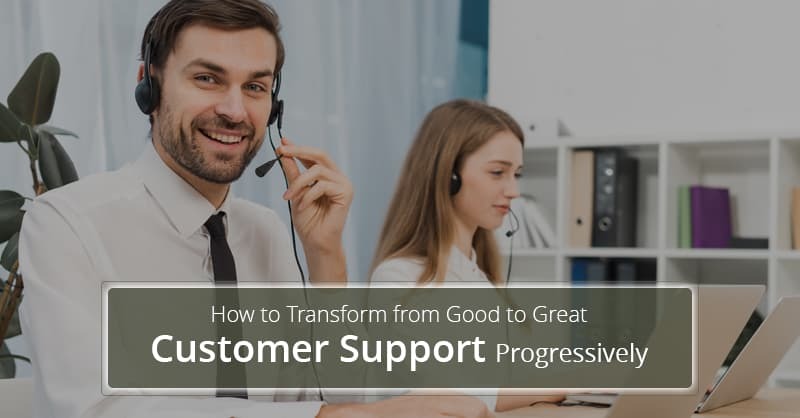 Another instance is when you allot a negative score to any lead coming to your brand’s job page because those leads are concerned for working in your organization and are not anxious about buying your product. 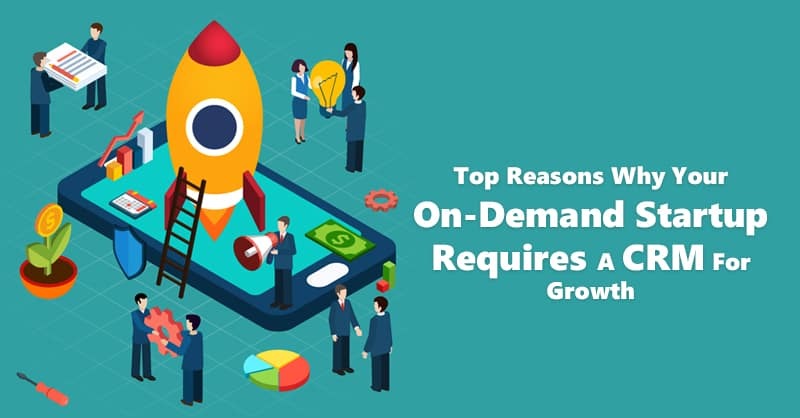 Once your lead generation process is ready for operation, you need to deal out a particular number or score to every touch points of your leads, which should be based on the priority that you have set for each aspect. Do you want to provide higher scores to leads visiting your brand’s pricing page than leads visiting your career page? Do you want to give a higher score to leads coming from private companies than those are from government institutions? All these decisions should be incorporated into your lead scoring system. The last key factor to this lead scoring building blocks to make a good lead scoring system is to continuously track and tweak the lead scoring process. Do not be surprised if you discover new aspects of your lead’s behavior that are crucial to defining a buy-ready lead. For example, if you find that leads that are visiting your blog page are converting more than who are visiting your webinars, you should revise your lead scoring points for webinar visits and increase the ranking for the blog visits of your prospective leads. 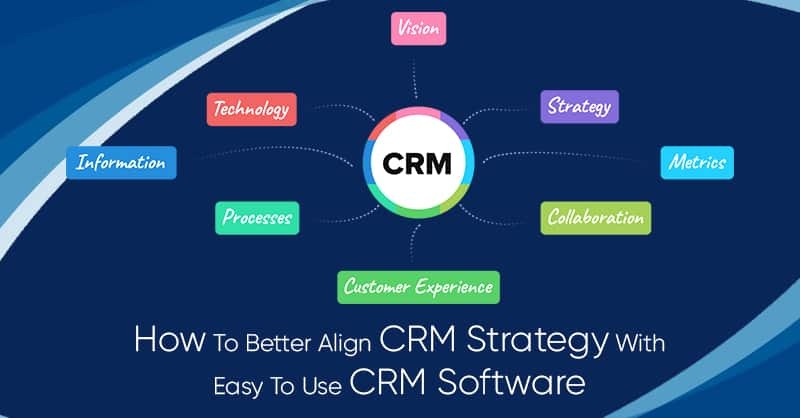 Most silo marketing automation systems and easy to use CRM that have inbuilt marketing automation platforms, provide some sort of lead scoring functionality. However, it is essential to choose the one that exactly syncs with the model of your business. Moreover, lead scoring for small and medium business is different from what it is for large enterprises. 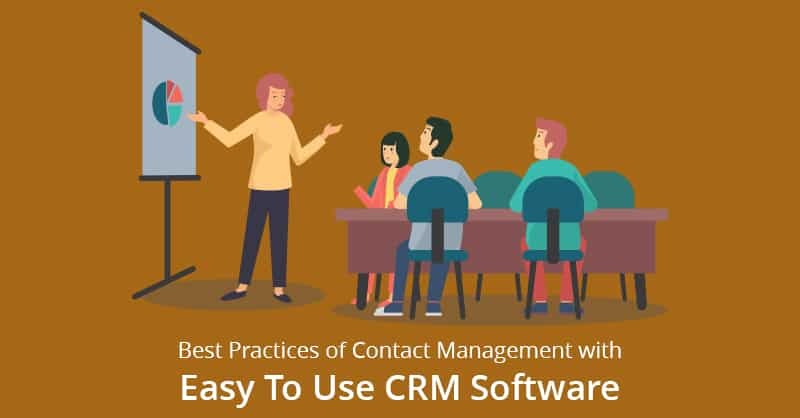 Therefore, always discuss with your sales and marketing team to improve your implemented lead scoring process.